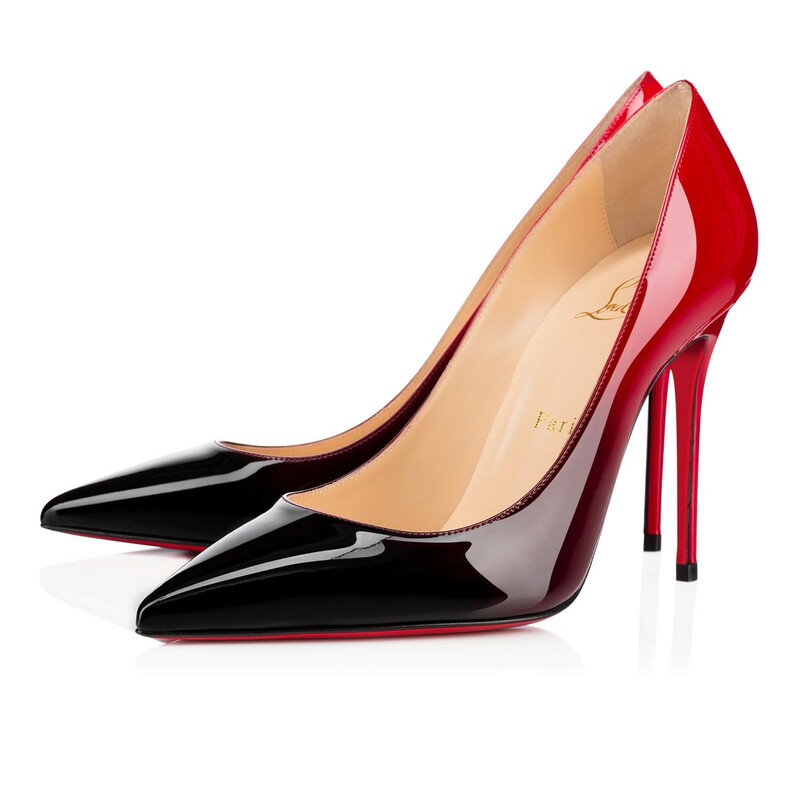 Timeless and refined, the Kate is an iconic model. 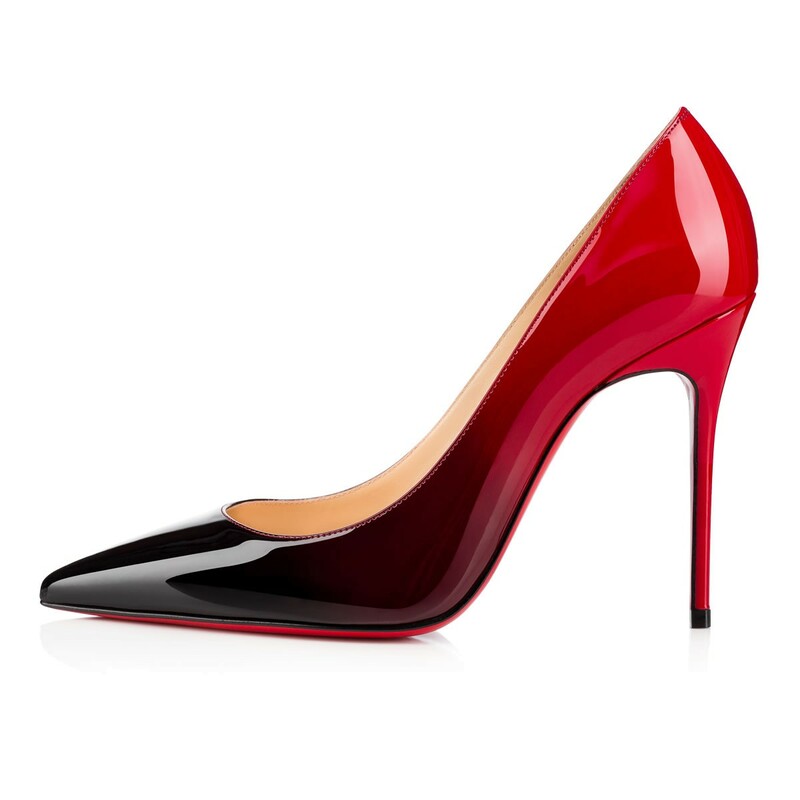 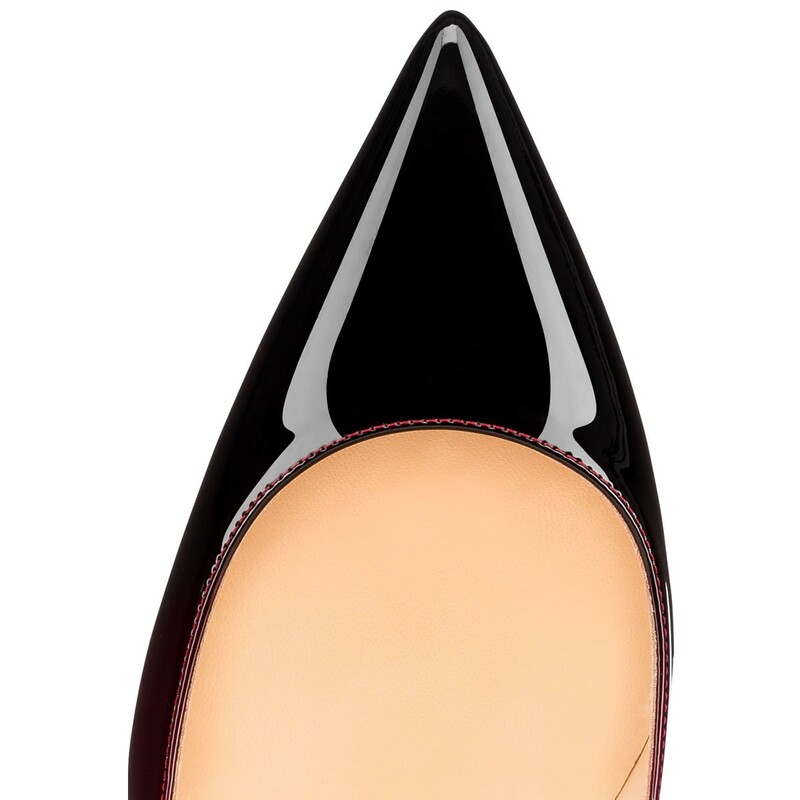 In a gradient of red to black patent leather, it raises the silhouette on a 100mm stiletto. 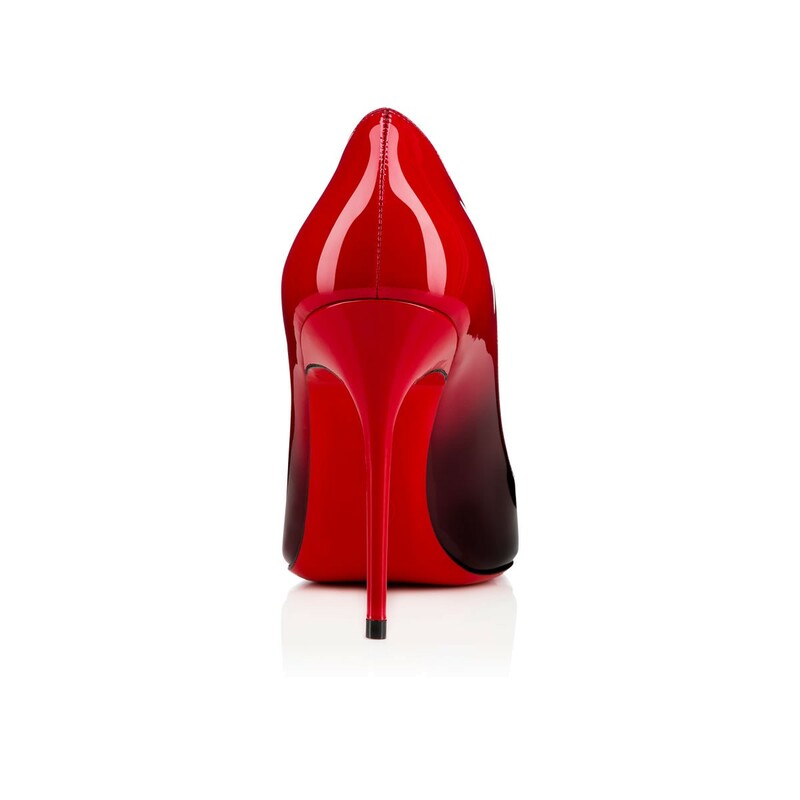 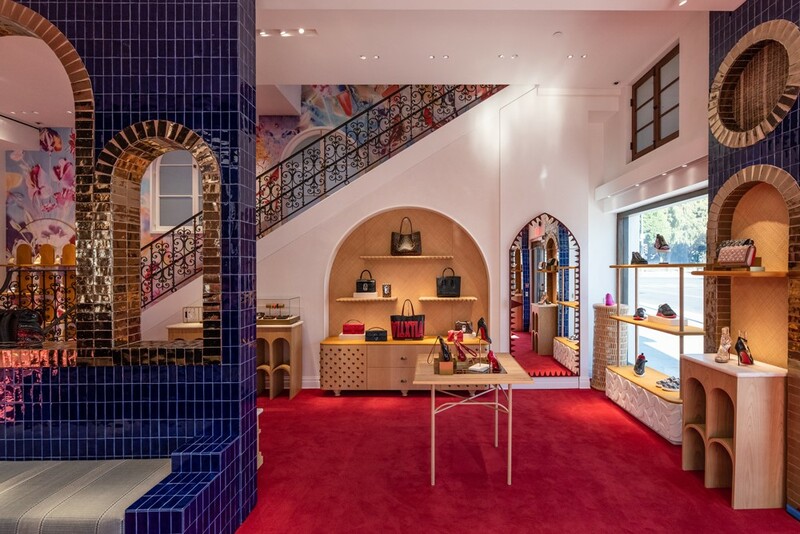 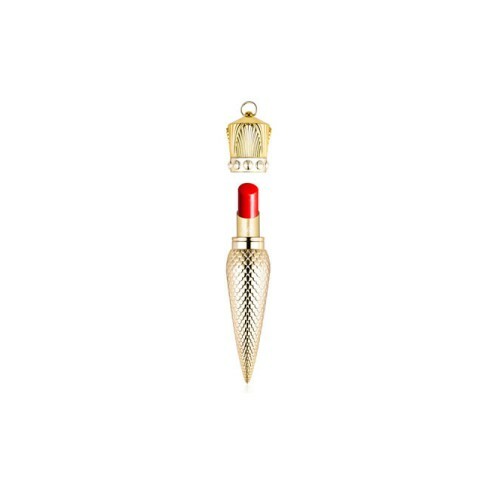 Its scooped line reveals the foot with finesse and attests to the savoir-faire of the Louboutin House at every step.